Understanding Federal Student Loans in a Nutshell from Planet Nutshell on Vimeo. Federal vs. Private Student Loans in a Nutshell from Planet Nutshell on Vimeo. http://www.mefa.org/financial-aid-made-simple/ An overview of the financial aid process. https://student.collegeboard.org/css-financial-aid-profile Use Profile to apply for financial aid at several colleges with one form. http://www.fafsa.ed.gov Useful information about financial aid for college (free application for federal student aid). 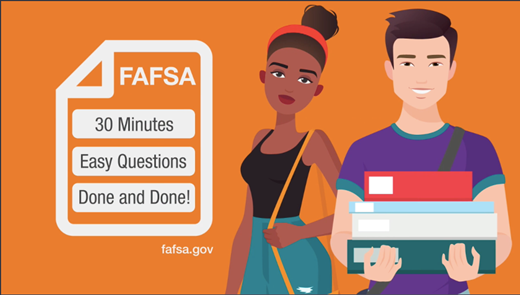 If your students haven't finished the FAFSA yet, encourage them to complete ASAP. Make sure they (and their parents) know that submitting the FAFSA early helps to maximize the amount of student aid received. Check out this video and share with them. http://www.fastweb.com/college-scholarships/scholarship-themes/articles Information on all kinds of scholarships. http://www.studentaid.ed.gov More information about financial aid. https://www.nasfaa.org/students_parents_counselors More information about financial aid. http://nces.ed.gov/ipeds/ More about financial aid-this site lists how much aid schools generally give out. http://www.finaid.org Information on expected family contribution. http://www.smartscholar.com/fafsa-guide/ Information about fafsa aid. We understand that accessing financial aid and scholarship information should be simple. The Financial Aid Resources tab, located within a student's Common App, is filled with info on paying for college—from early planning to comparing financial aid package offers. The Common App has continued its partnership with Scholar Snapp, a free technology developed by the Michael & Susan Dell Foundation. 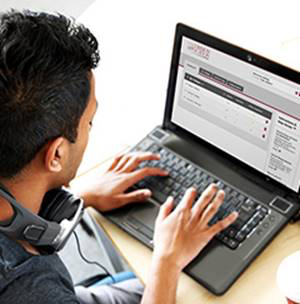 Scholar Snapp helps students apply for scholarships online and then re-use that information for other scholarship applications without making them retype their data again and again.